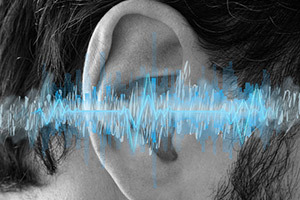 Tinnitus is a symptom of a wide range of health conditions, and it can occasionally point to a more serious problem that needs professional medical attention. Therefore trying to identify a cause of the tinnitus is important. If we can determine a diagnosis and address the condition causing your tinnitus, we may also be able to treat that condition and relieve your symptoms. If we can’t identify a specific cause of your tinnitus, we will recommend other treatment options.